To assist in the growing and selling of class A oysters in Porlock, to create jobs and regenerate the area. Porlock Futures CIC has nearly 150 local loaners, in a seaside town with a population of just over 1000. Local people are directors and trustees, and carry out broad community consultation. By reviving a 100-year-old local trade, this cottage industry gives local people a renewed sense of pride in their historic town and will create employment, training and apprenticeship opportunities for young people. Porlock is a historic coastal community with a population of around 1100 residents. 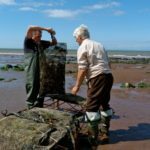 After realising there was a lack of employment prospects for local young people in Porlock, with only 1/3 of the national average school leavers staying in the area, Porlock Futures CIC sought to reinvigorate the local economy and create employment opportunities, training and apprenticeships by starting up the oyster farm. 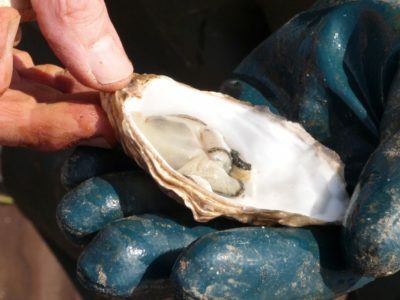 With the help of a £75,125 Power to Change grant, Porlock Bay Oysters now employs four part-time staff members and got the capital needed to buy and install specialist equipment. They are now open for business, selling a local delicacy which received category A classification for their oysters, one of only a few sites to achieve this in England and Wales. 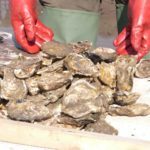 The effects of the oyster farm can be felt by the whole community, creating opportunities for local suppliers, increasing turnover for local restaurants and hotels and bringing in tourists in the oyster season. 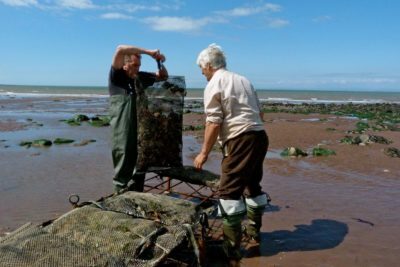 Thanks to the success of the oyster farm, Porlock Futures CIC are now investigating other business prospects for the area. 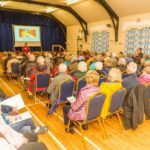 In 2012 Porlock Parish Council set up a group of people with business experience who called themselves ‘The Porlock Futures Group’, their aim was to ‘Identify and deliver projects of benefit to their local community, which are in line with their heritage and environment’. 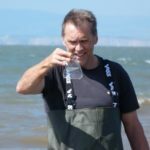 They first approached Tony, who a couple of years before had proposed to set up an oyster business and after successful trials, it led to Porlock’s first community business: Porlock Bay Oysters. In order to ensure financial security in the early years of the business, Porlock Futures CIC asked local people to grant them loans for 5 or 7 years of no more than £1000 each.